DSA also provides tailored services to individuals with behavioural and psychological symptoms of dementia (BPSD). A challenging condition, BPSD can be an expression of unmet needs, such as thirst, hunger or pain. According to the DSA, 70 percent of their referrals are related to pain. In a project entitled “PainChek® in Practice”, the PainChek® app was successfully implemented into the clinical practice by embedding the tool into the work routine of DSA consultants. 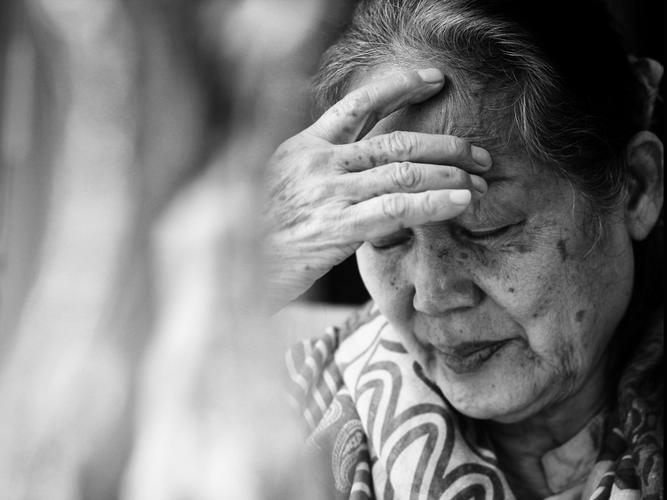 The findings of this project lead to better clinical outcomes such as improved pain management and reduced behavioural problems for people with dementia. Currently, there are more than 50 aged care facilities using PainChek® nationally with more than 20,000 assessments completed to date. The PainChek® app is currently accessible for licenced users on iOS and Android smartphones and tablets. PainChek® is not only an app available for nurses and carers in residential aged care facilities, known as enterprise users, but also for those who care for people with dementia in home care settings via a shared care model. Currently, there are more than 436,000 Australians living with dementia and 1.5 million people involved in their care - a large portion of whom remain living at home and cared for by a family member. With this in mind, PainChek® launched its Shared Care Program in November last year, which enables healthcare professionals to extend their licence to a designated home-based family carer, so they can continue to conduct assessments in between clinical consultations. Connected data and reporting of patient assessments are viewable via the app (for all carers) or the Web Admin Portal (for professional carers). Family carers can access free PainChek® training modules, which were created in partnership with Dementia Training Australia, here. A consumer version of the app will be launched in the near future. One resident who displayed severe behavior and always denied pain has shown a significant improvement thanks to PainChek® identifying that she did in fact have pain, despite previous pain assessments not substantiating this. Read part one of the PainChek® story here. For more information on PainChek®, head to their website.